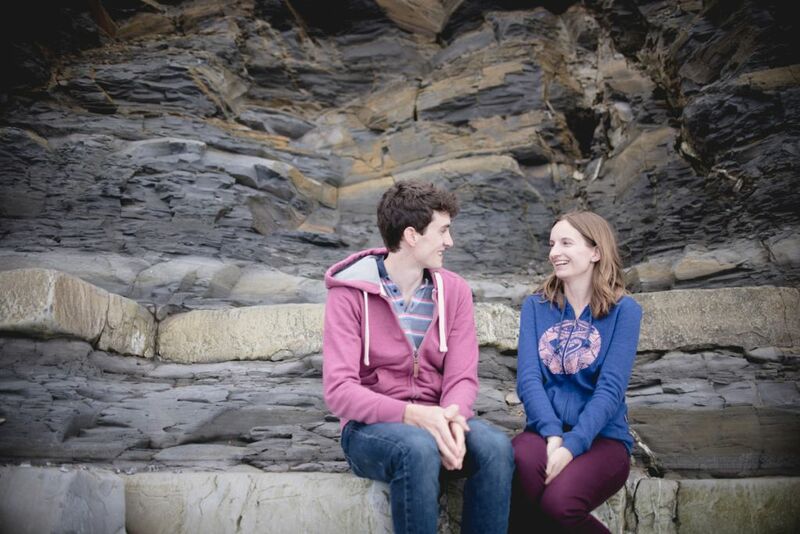 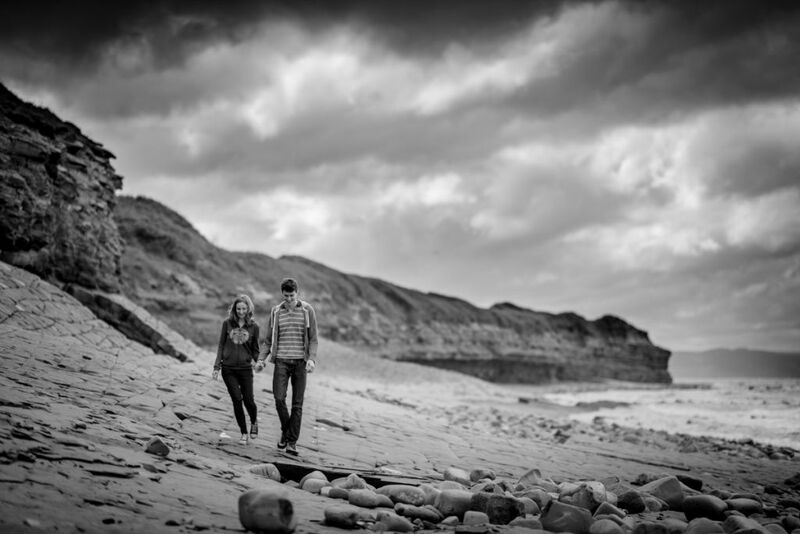 To celebrate their engagement, I met Chris & Jen at Kilve Beach, a stunning spot near St Audries Park, the venue where they got married a few months later. 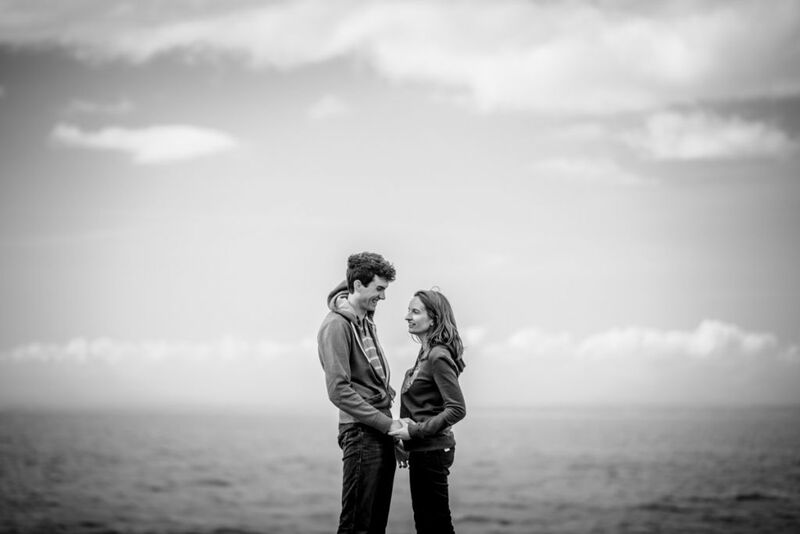 Chris & Jen were both keen to get to know me and my way of working better before their big day, as well as getting used to being in front of the camera. 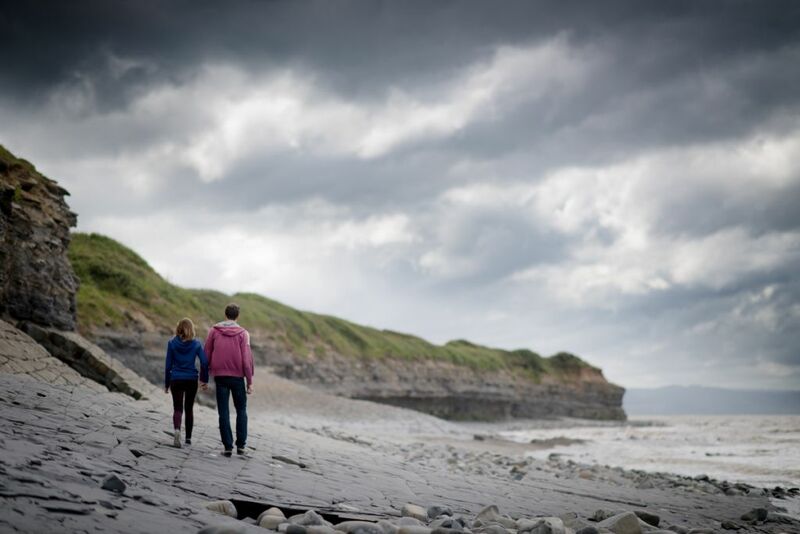 Because neither Chris or Jen are from the area I suggested Kilve Beach, a beautiful but quiet beach in Somerset which has some truly dramatic views but also is a good reflection of Chris & Jen’s hobbies and love of the outdoors. 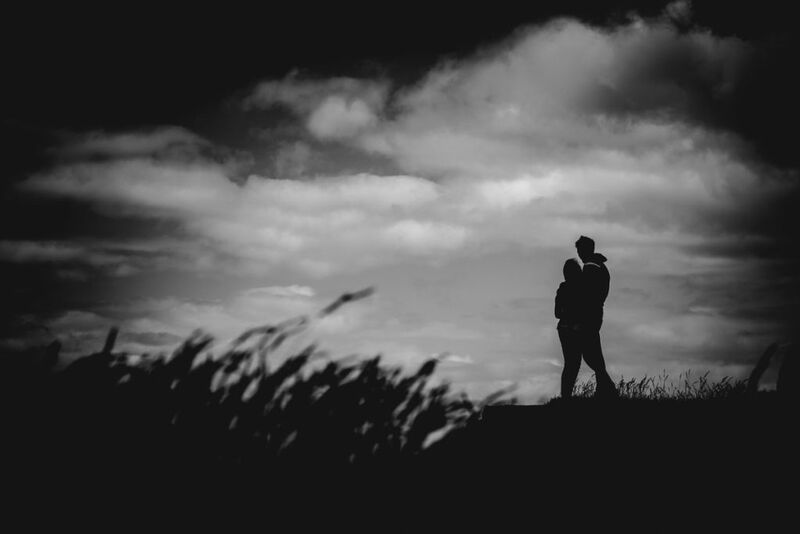 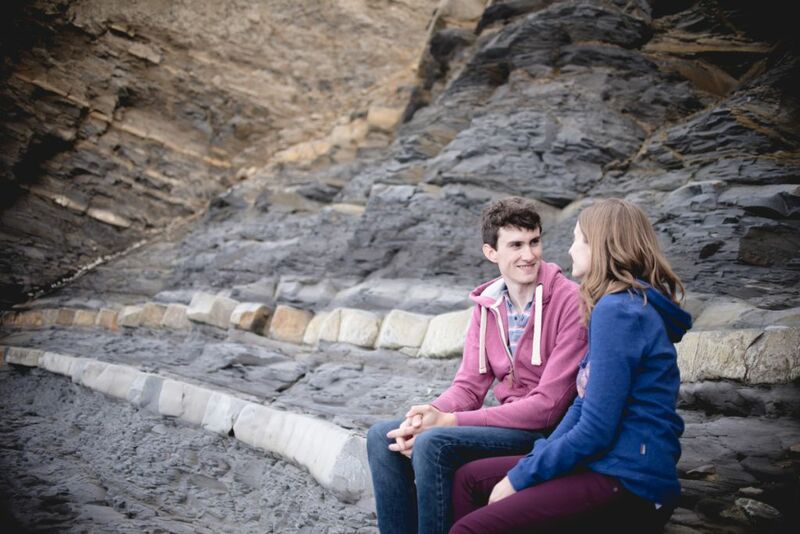 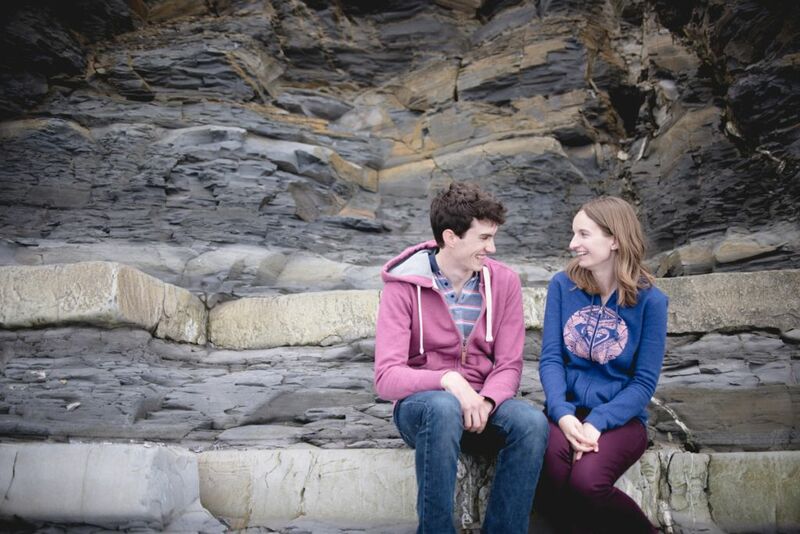 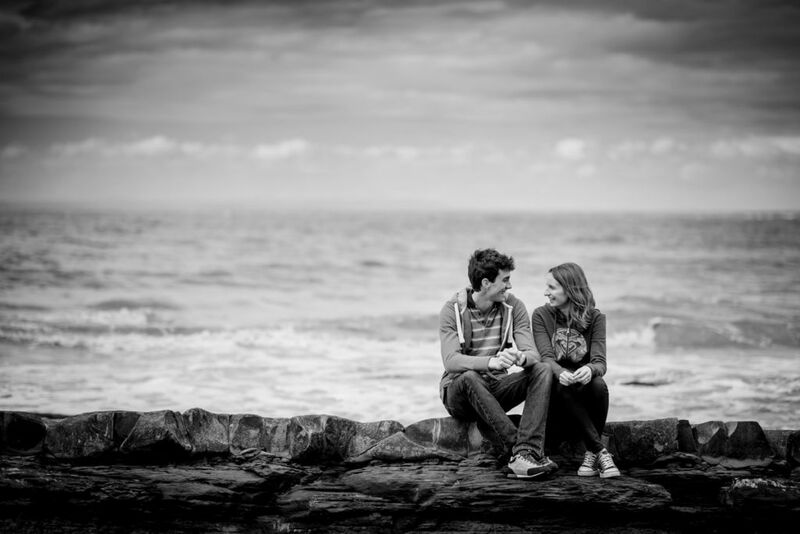 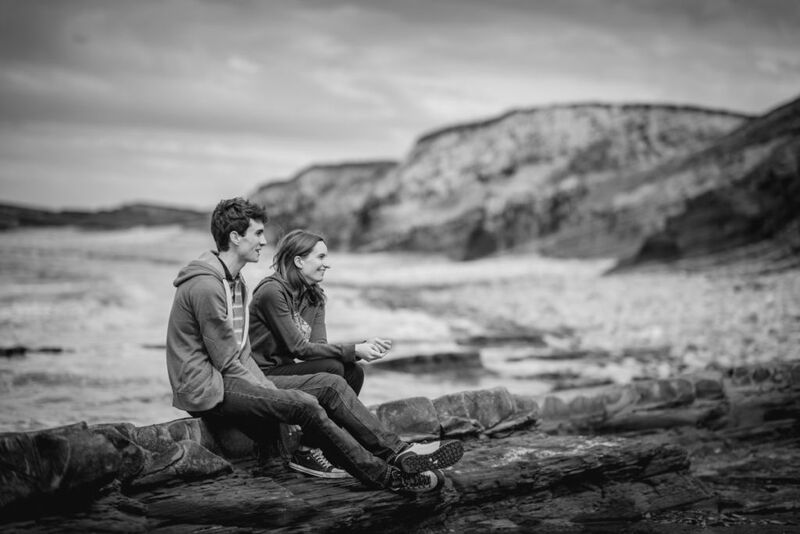 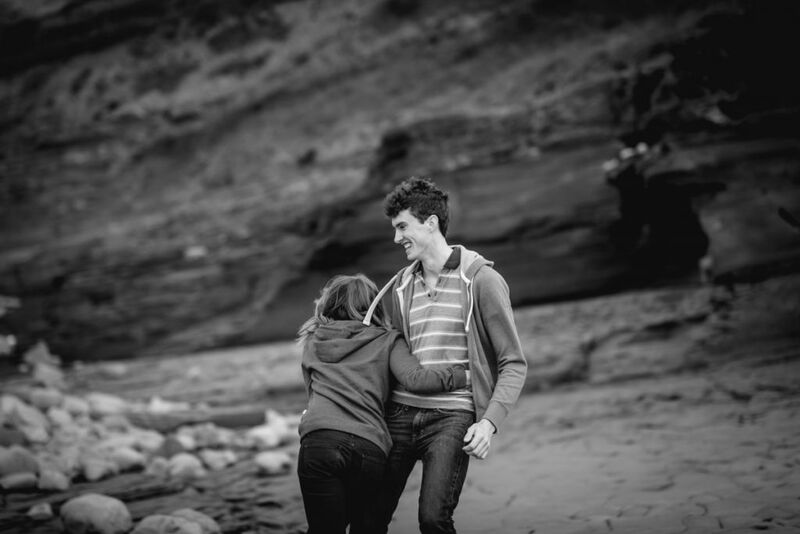 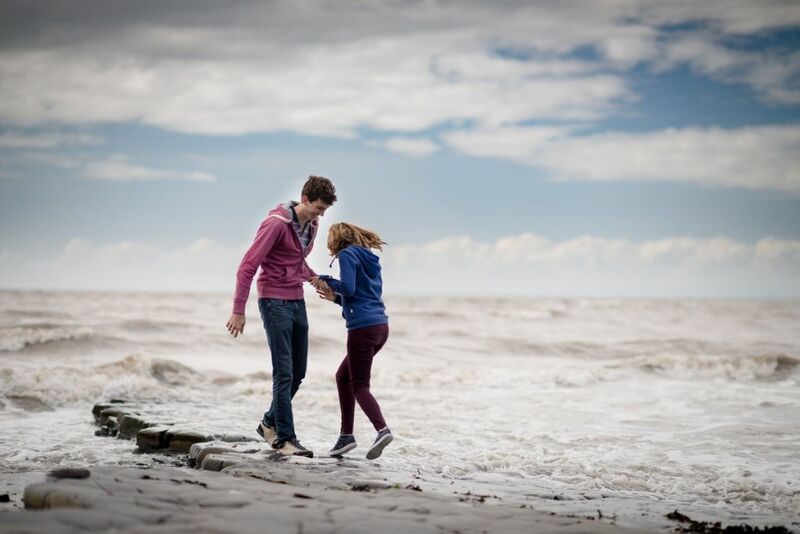 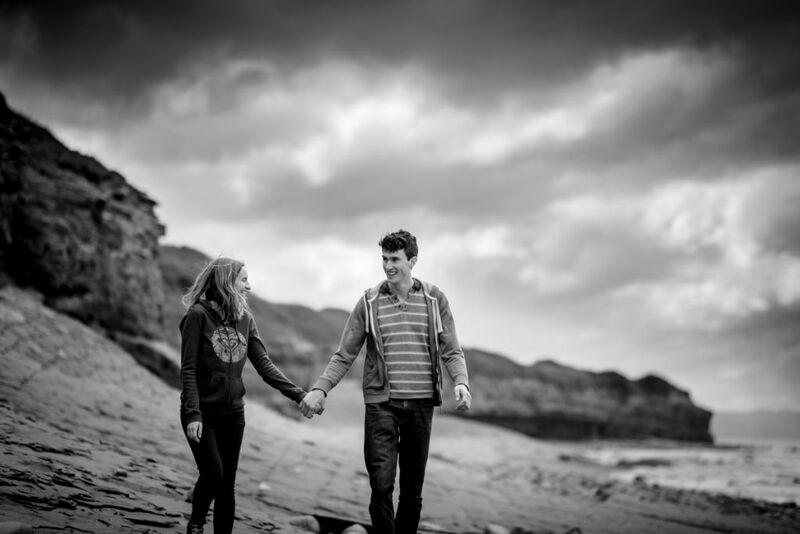 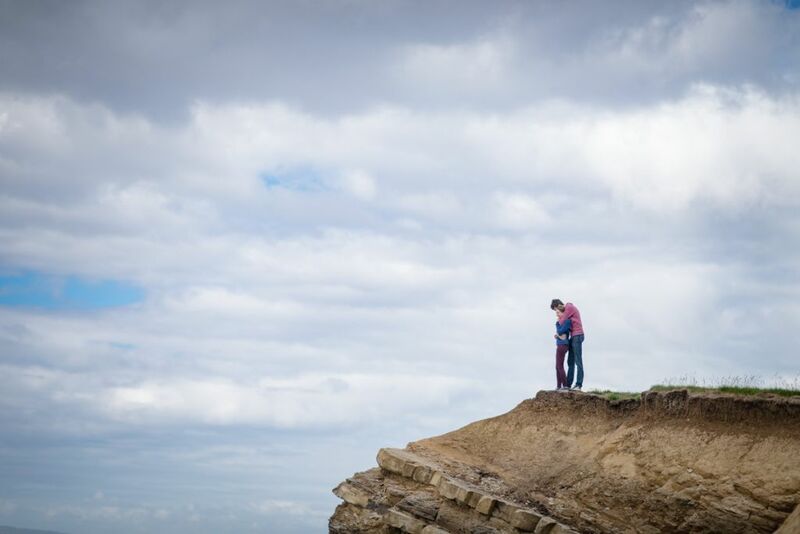 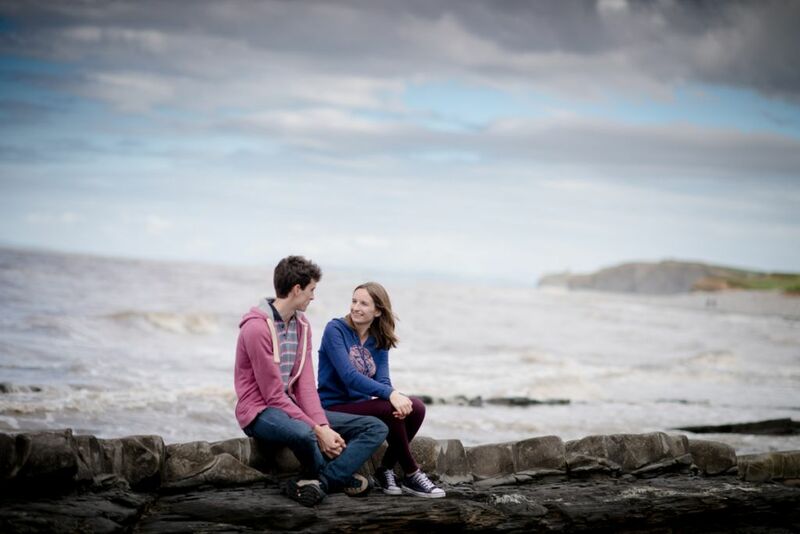 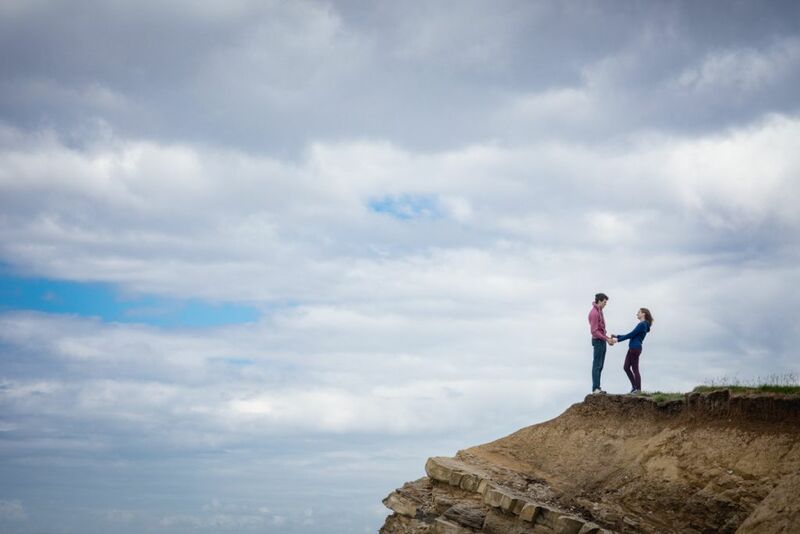 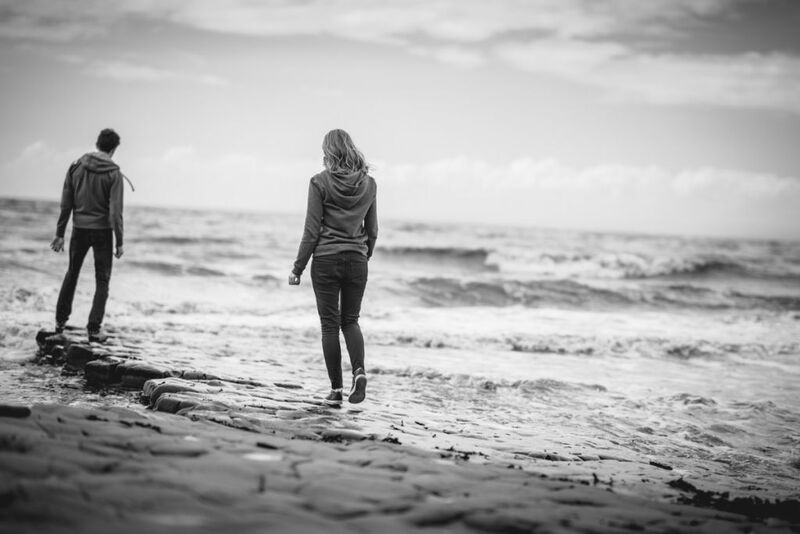 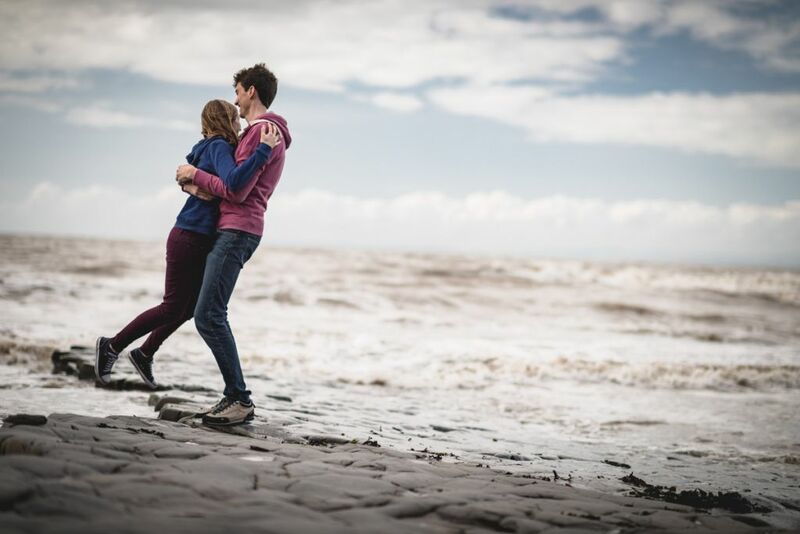 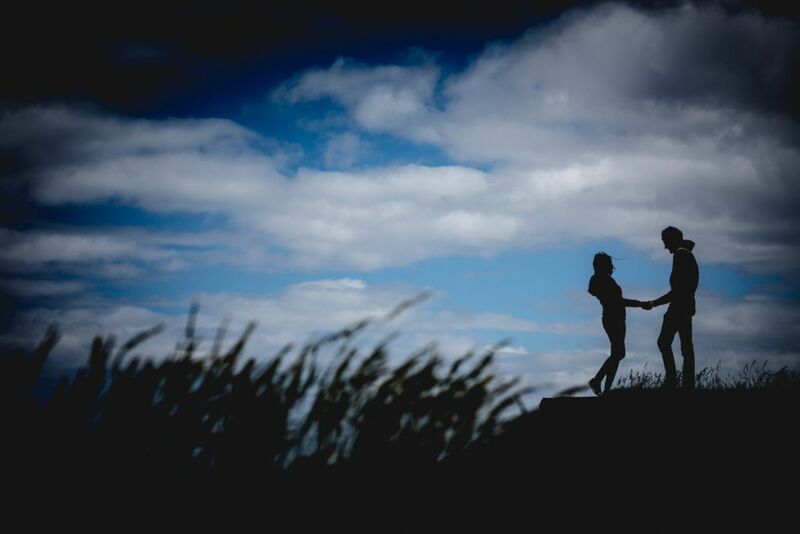 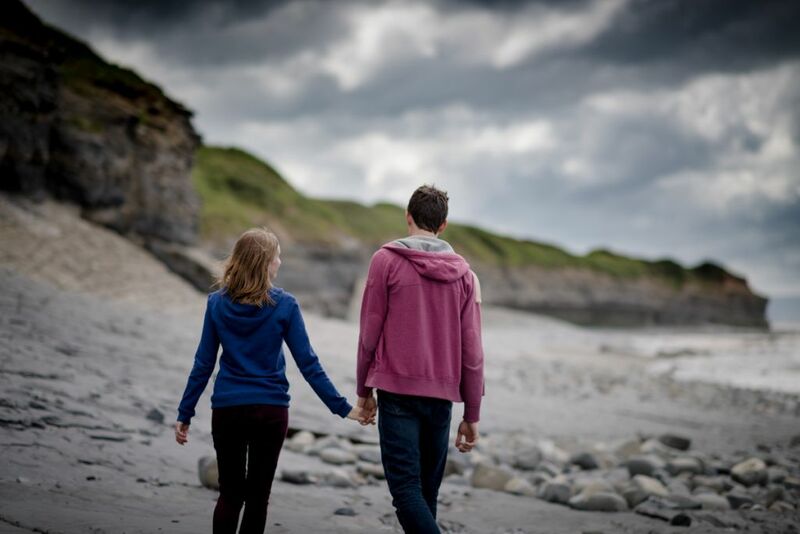 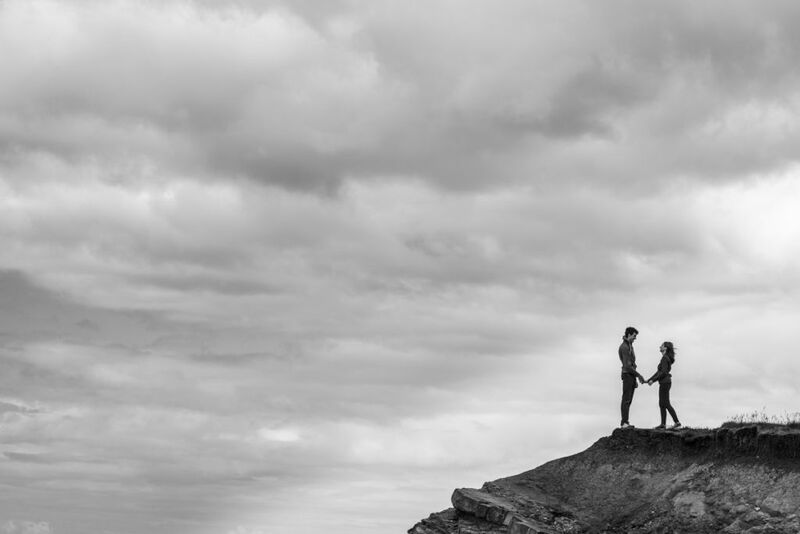 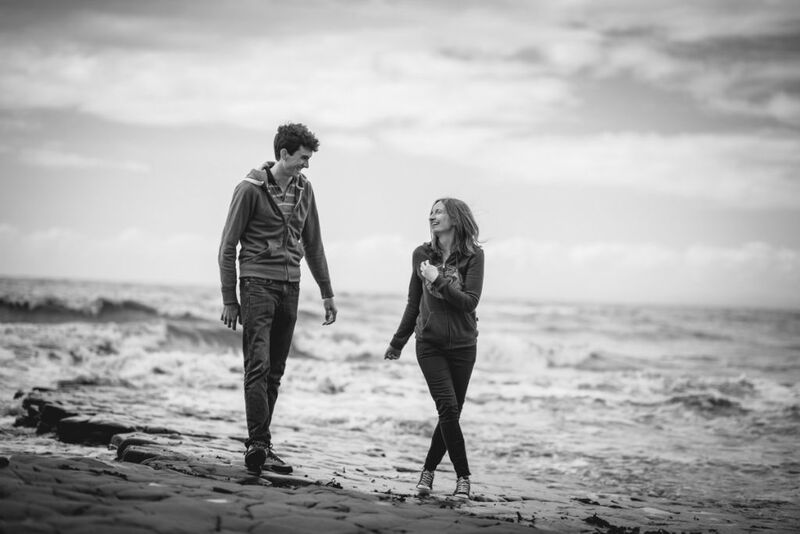 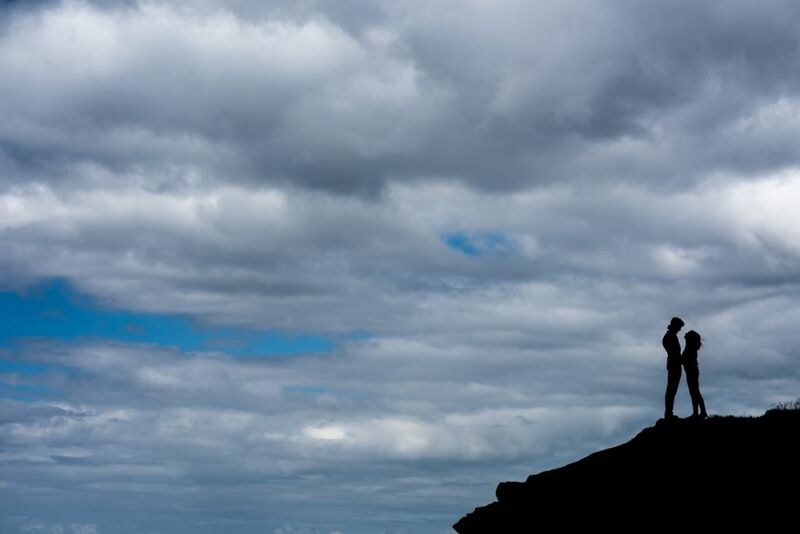 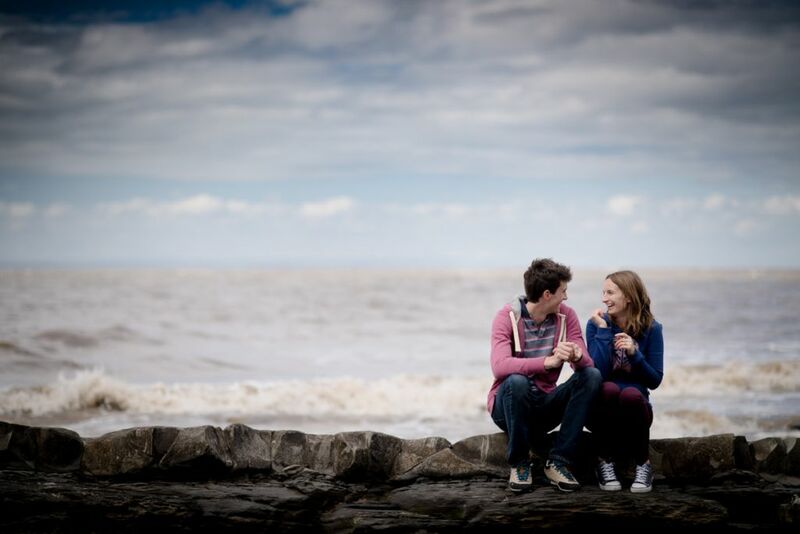 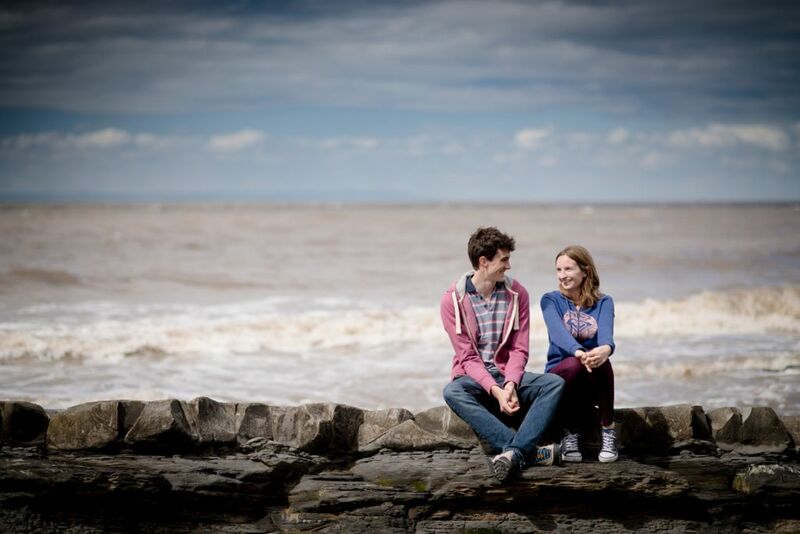 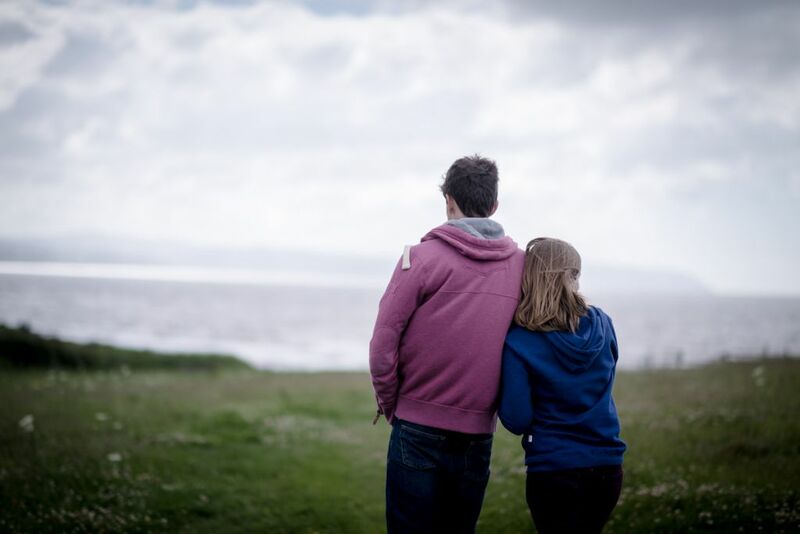 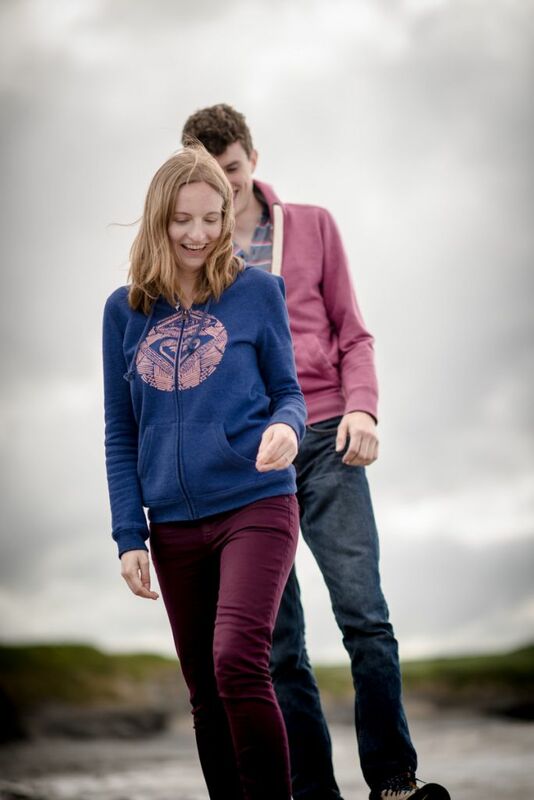 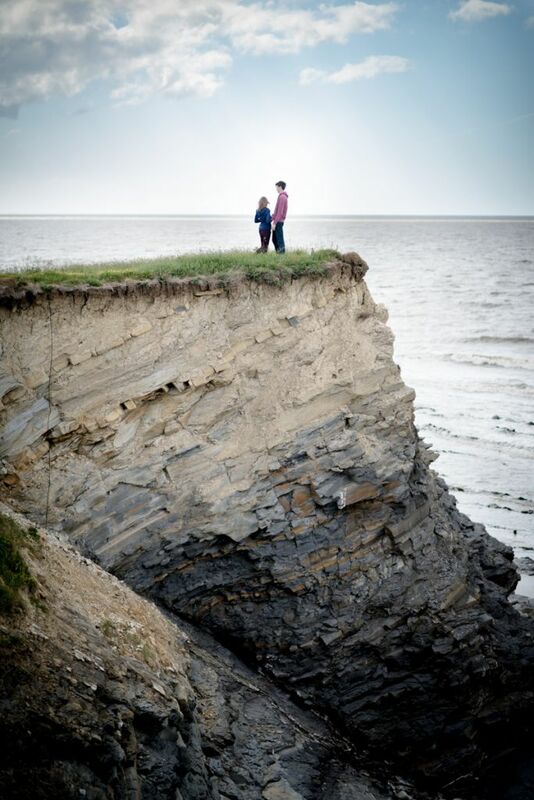 All in all it made for some stunning Kilve Beach engagement photography. 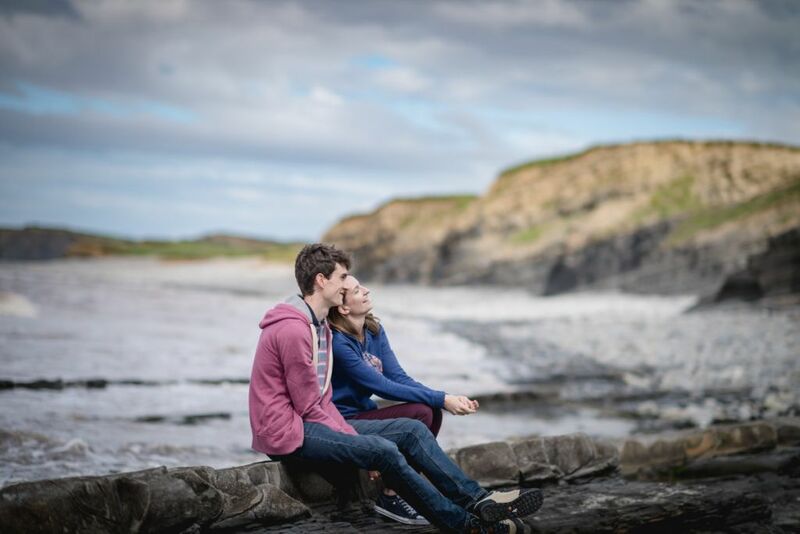 "Aran helped us get used having him around taking pictures and it quickly felt completely natural, like you’d known him for ages."